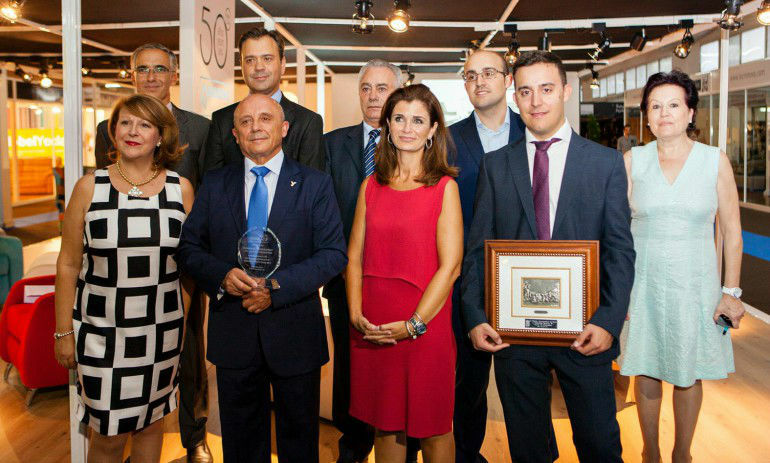 AREMA, regional association of entrepreneurs of the wood sector, has awarded the Annual Prize of Arema to Tapicerías Navarro, which this year celebrates 50 years of exemplary business career, having become one of the bastions of the manufacture of upholstered furniture in our region. 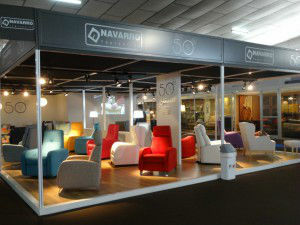 Tapicerías Navarro, besides being linked from the beginning to AREMA, has positioned itself as defender of the enterprise associative movement, belonging and working intensively on all associations have been formed to support the furnishing sector. Already incorporated the third generation, this Yecla company, led by Pedro Navarro, has managed to implement the strategies needed to market their products within and outside the country, reaching an important market share thanks to the quality and design of their products. To AREMA is an example of good practice, and honored to count with him between those entrepreneurs who are aware of the potential of the partnership. From here we appreciate her loyal support to the sector, by its exemplary business career and his commitment to the rest of entrepreneurship.